You’re 10 days into No Shave November, and you’re starting to realize it takes more to growing-out a long beard than simply not shaving. There are other things that you have to do that are essential when it comes to long healthy facial hair. 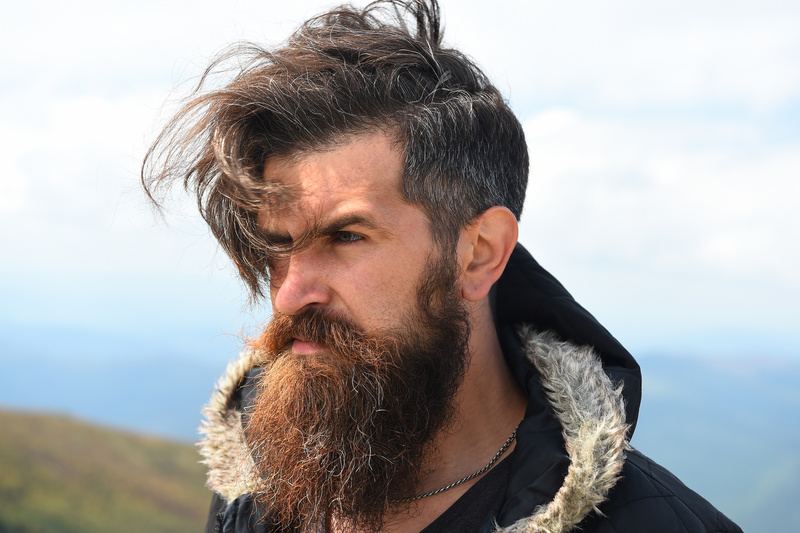 If you don’t treat your beard properly, then the dreaded scraggly beard may occur. I know it may seem like going to a barber is unnecessary when you are trying to grow a beard, but truthfully, it’s just the opposite. 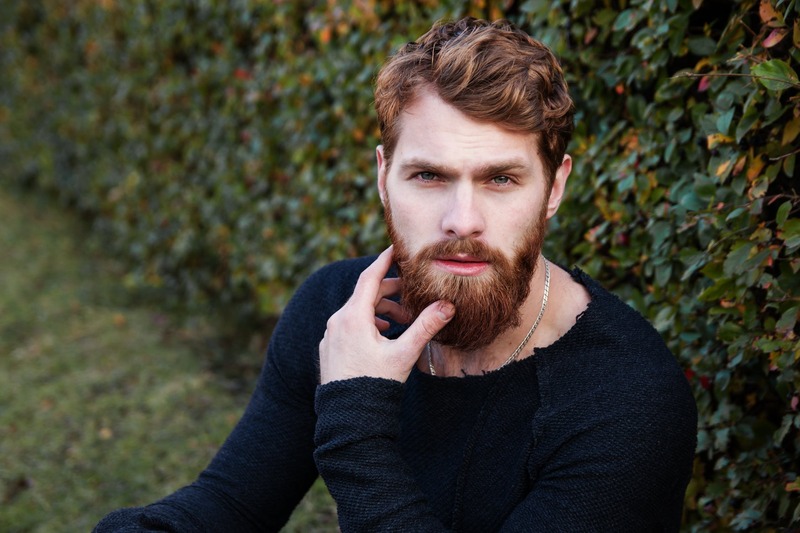 You might have split ends that can actually slow down the beard growth process. 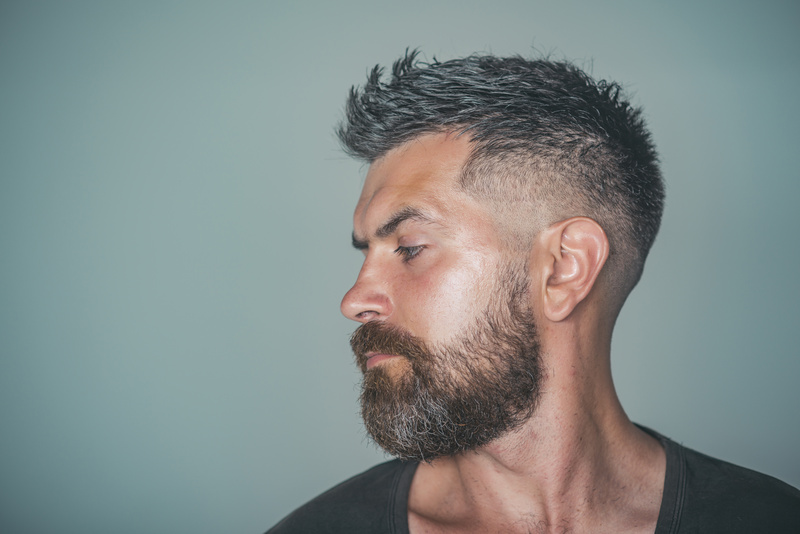 Your barber can help to remove those pesky split ends, as well as give your beard a nice shape. It’s important that you pamper your beard. After a long day, take a shower and rinse it out. 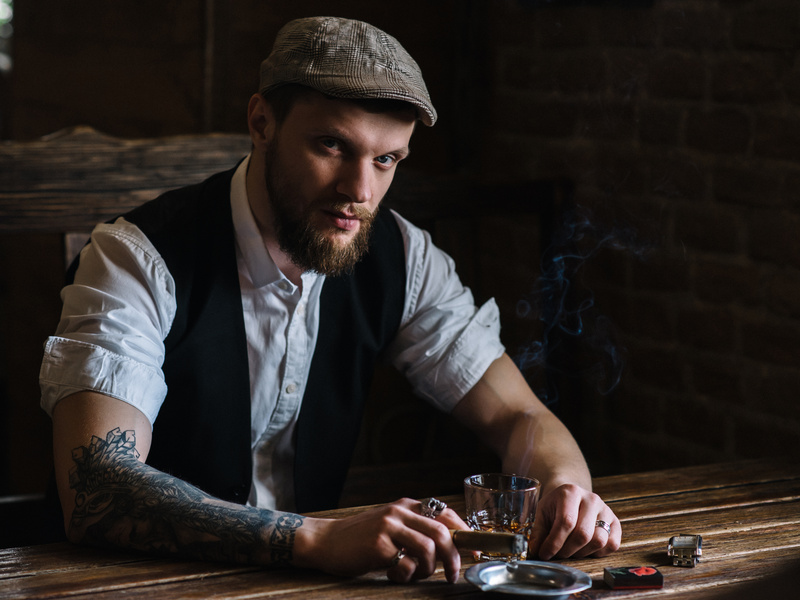 Once you’re done, apply a beard oil to help soften your facial hair. Our beard oils are sure to do just the trick. Be sure to keep your beard hydrated as well as soft. Just like your skin, your beard is prone to get unnoticeably dirty. This is why it is important that you wash your beard at least once a day. When washing your beard, make sure to use the proper beard shampoo. Regular shampoo is actually likely to damage and dry out your hair due to all the chemicals in it. Beard shampoo contains natural oils that provides nutrients that benefit your facial hair. No, we don’t mean at the gym. Just like your body, your beard needs some training to help it stay fixed. Comb out your beard at least three times a day in the direction you want it to grow. This will help train your beard to grow in that direction. Proper nutrition is also needed when it comes to training. Keeping a healthy diet can certainly prevent your beard from becoming scraggly. Stress management is also necessary when preventing beard damage. Immense stress can actually damage it, preventing a fast beard growth.